In October 2013 Sony announced full frame models (A7, A7r), and a variation on the mount, called the FE-mount. In 2014 they introduced a third body with the E-mount, the A7s, and updated the A7 to the A7II. 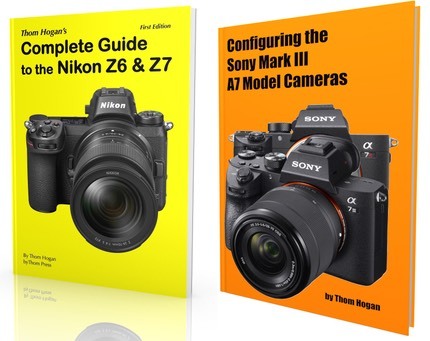 The A7s and A7r were also later updated to version II. All the A7 models use the FE mount, as does the A9. Physically the same as the E-mount, you can mount E-mount lenses on FE bodies and FE-mount lenses on E bodies, but there may be cropping and/or vignetting with the former and there will be cropping with the latter.